Precision Putting Greens - Lead Free Always! Precision Putting Greens has only and always used lead free artificial grass and synthetic turf from its inception in 2006. Precision Putting Greens only uses synthetic grass and artificial turf suppliers that make their products from raw materials from a companies that are lead and heavy metal free. These synthetic grasses and artificial turf products have are lead and heavy metal free, meaning that no lead or other heavy metals are added at any stage of the production or manufacturing process. 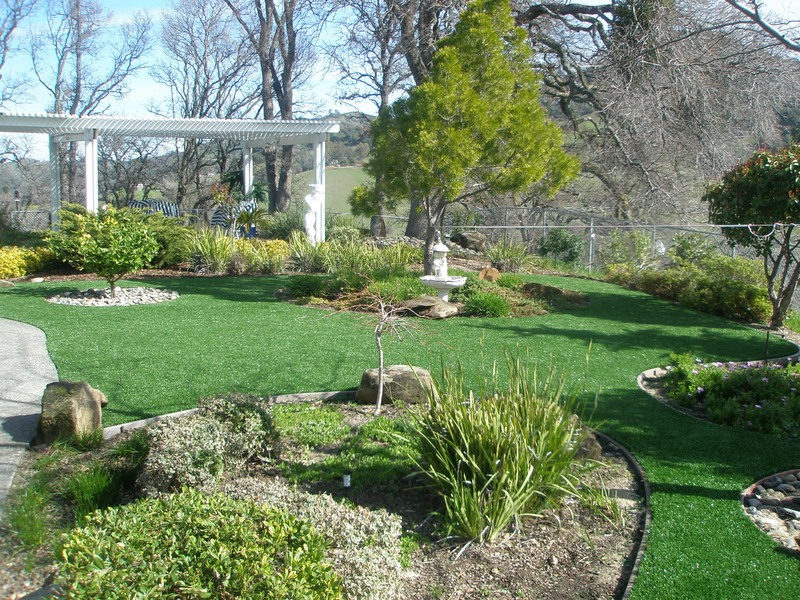 Information about the lead free synthetic grass and artificial turf is contained in this website for your review. The Consumer Products Safety Commission (CPSC) released a statement that all artificial turf and synthetic grass is safe to play on. The CPSC states that there is no health risk to young children playing on synthetic fields or artificial grass and that parents should not be concerned about harmful levels of lead in artificial turf or synthetic grass. Precision Putting Greens has only and always used lead free artificial grass and synthetic turf from its inception in 2006. Precision Putting Greens only uses synthetic grass and artificial turf suppliers that obtain their raw materials from a company called Tencate. Tencate discontinued the use of lead and heavy metals in its artificial turf and synthetic grass products and made all of their polyethylene and polypropylene synthetic grass and artificial turf products lead and heavy metal free ahead of voluntary standards called for by the US Consumer Products Safety Commission (CPSC). For years, the vast majority of TenCate synthetic grass and artificial turf products have been heavy metal free, meaning that no lead or other heavy metals are added at any stage of the production process. For a small volume of nylon products, lead chromate was used to make bright colored products with excellent UV resistance. The link below is the Material Safety Information for the synthetic grass and artificial turf we install from Tencate. This document is a confirms that Tencate raw materials uses pigments and materials that are free of lead and heavy metals. Material Safety Data Sheets and Vendor Certifications are available for all of the synthetic grass and artificial turfs we install upon request. ATLANTA (April 21, 2008)  Committed to the safety and well-being of the public, the Synthetic Turf Council turned to scientists to evaluate the recent concerns of the New Jersey Department of Health and Senior Services (NJDHSS) that resulted in their closing of three playing fields over suspected high lead levels. Precision Putting Greens is an authorized installer,supplier and distributor for artificial turf and grass.